Your need for pole space continues to grow, and yet floor space comes at a premium. Eaton Remote Power Panel (RPP) offers a customizable, scalable solution for expanding your data center power distribution efficiently and cost effectively. One of the primary attractions of an RPP is that it provides increased distribution capacity in a small, compact design. The RPP can be placed at the end of isle or within an isle to help reduce cable costs. 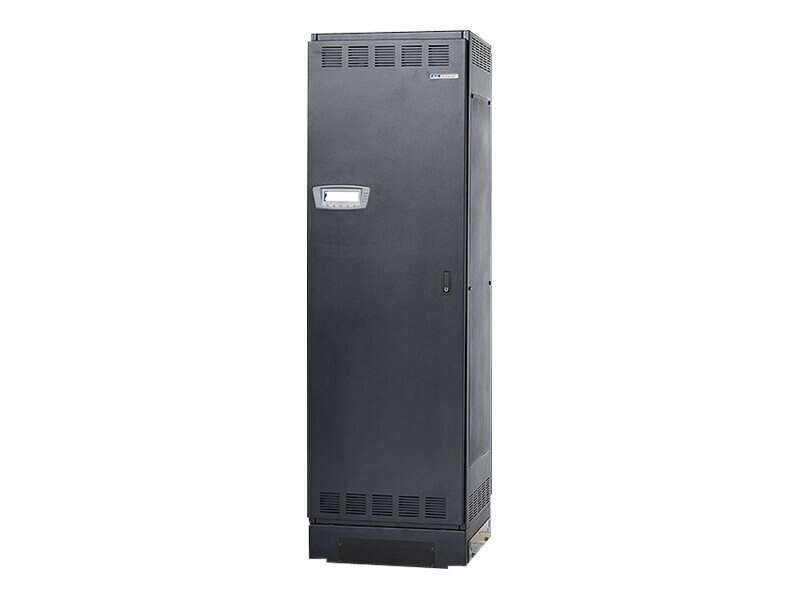 As a standalone unit, the RPP can be retrofit to any existing distribution system, providing for easy expansion of power distribution in your data center. Moreover, it simplifies future expansion to meet increased load requirements for both single- or dual-cord equipment.